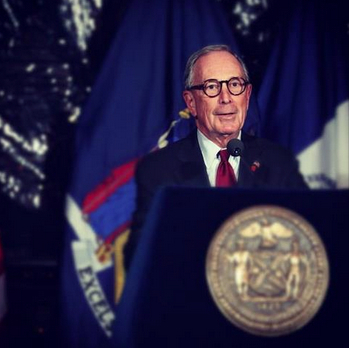 Some of you may have seen this recent picture of NYC Mayor Bloomberg wearing a pair of ‘hipster’ Waldo glasses at a press conference. 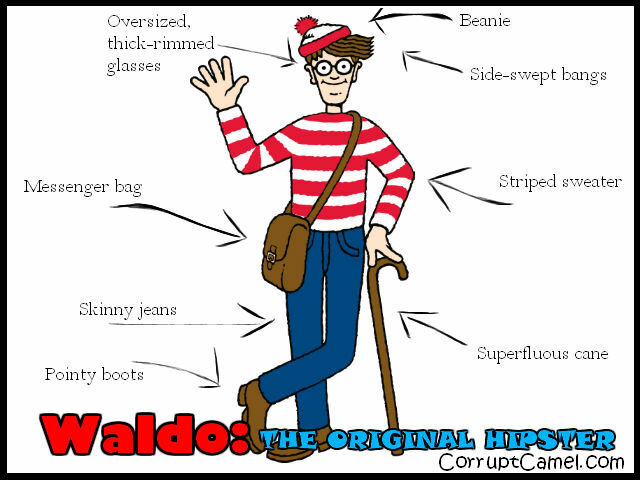 You can find Waldo here! This entry was posted in Hip Internet stuff and tagged hipster approved, Mayor Bloomberg, New York City, NYC, Where's Waldo? by HipsterApproved.net. Bookmark the permalink.